Elegant and classy wedding dress. 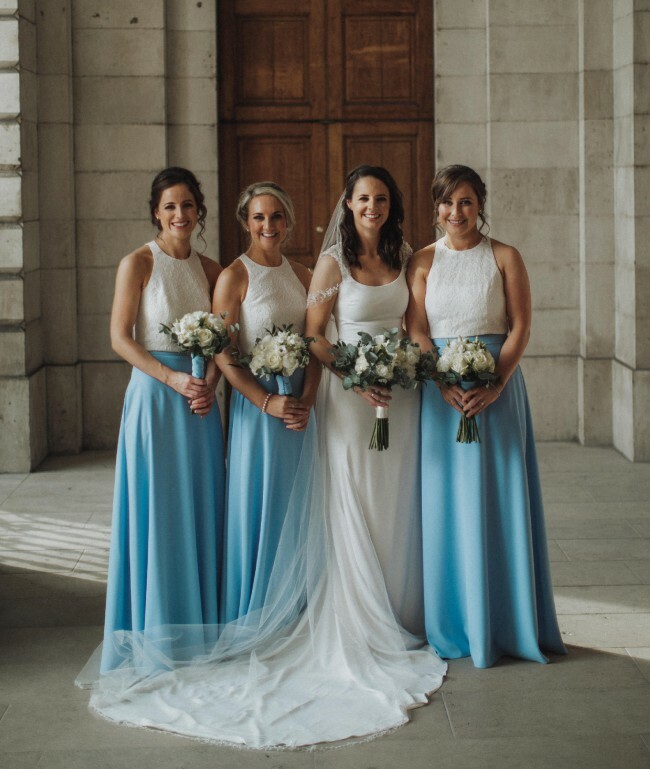 I absolutely love this dress but would love to see a new bride enjoying it as much as I did! We had such an awesome day and makes me smile just thinking about it. Refined mermaid wedding dress with round neckline. Beautiful gemstone embroidery details draw attention to a wide opening at the back. The dress has been stored in the garment bag since dry cleaning and hung in full length. Near new condition and professionally dry cleaned by bridal dress experts. Comes with original Pronovias dress bag. Size 6 (UK 34) dress - I'm typically a size 8. No alterations made to the dress. Happy to post at an additional cost.